Updates | Rashi Agarwal Designs in Kolkata,Rashi Agarwal Designs is one of the best corporate and residential interiors in Kolkata We are expert design professionals for office interior designing and residential interiors. RA designs independently has executed various projects for designing and remodelling of bathrooms , bedrooms , den areas living rooms, kitchen, commercial play areas , club lounge and various other spaces. 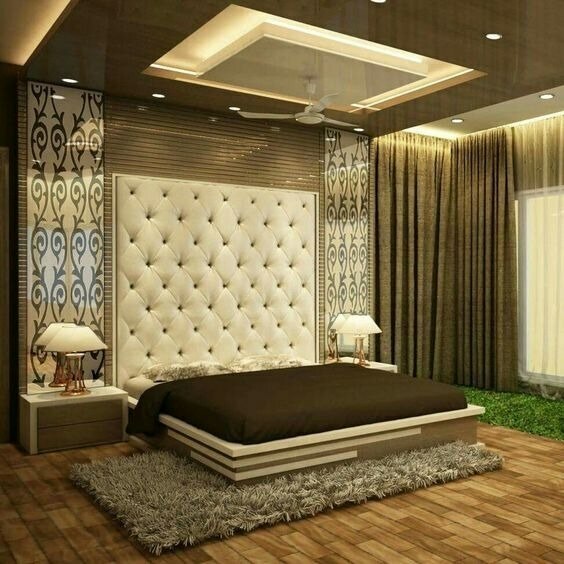 Master Bed room Interior Design Ideas, Home Interior Designer, Interior Designer in Kolkata, Stunning Master Bedroom Decor Ideas, Master Bedroom Wall Decor Ideas, Master Bedroom Furniture Decorating Ideas, Stylish Master Bedroom Interior Design Ideas, Creative & Unique Master Bedroom Design Ideas, Master Bedroom Moods Light Design Ideas. 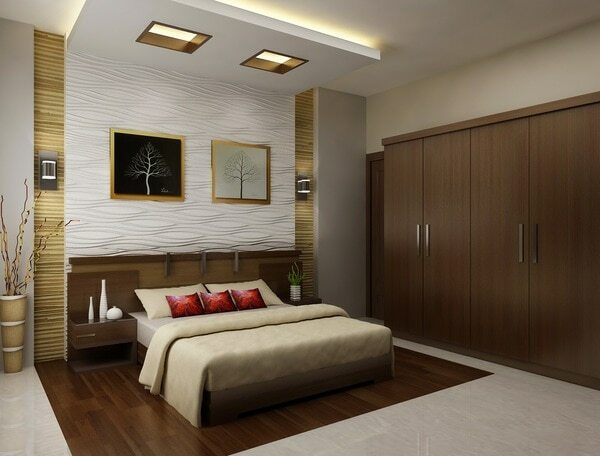 Luxury Master Bedroom Interior Design Ideas, Modern Master Bedroom Interior Decoration Ideas, Master Bedroom wall decor ideas, Master Bedroom ceiling Decoration Ideas, Master bedroom Moods Lights Decorating Ideas, Home Interior Designer, Interior Designer In Kolkata, Master Bedroom Floor design Ideas, Master Bedroom Bed design Ideas. 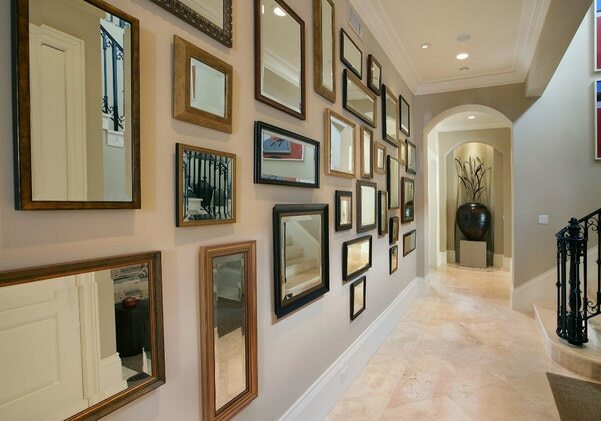 Corridor Interior Design Ideas, Interior Design Ideas for Corridor, Corridor Interior Background Ideas, Small Corridor Interior Decor Ideas, Latest Interior Design Ideas For Corridor, Home Interior Designer, interior Designer In Kolkata, Best Hallway interior Designer Ideas, Corridor Ceiling And Wall Decoration Ideas. 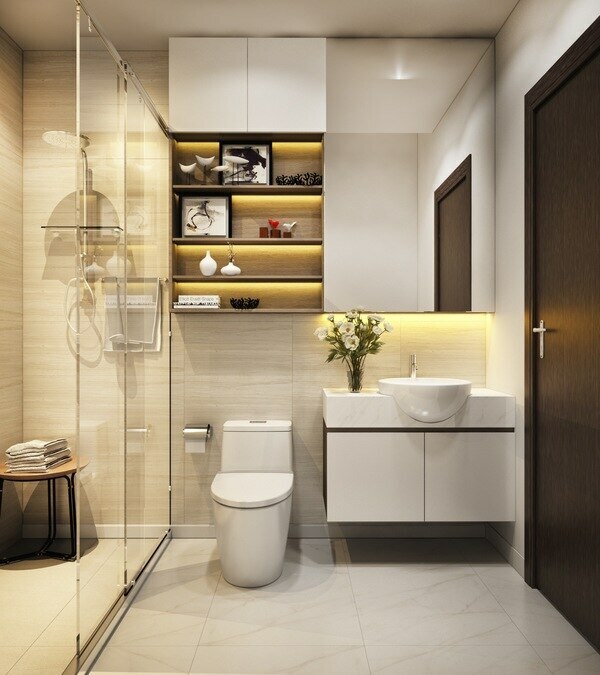 Modern Minimalist Style Toilet Interior Design Ideas, Toilet Interior Design Ideas, Contemporary Style Bathroom Interior Design Ideas, Modern Toilet Interior Design Ideas, Toilet Design for Home, Home Interior Designer, Interior designer in Kolkata. 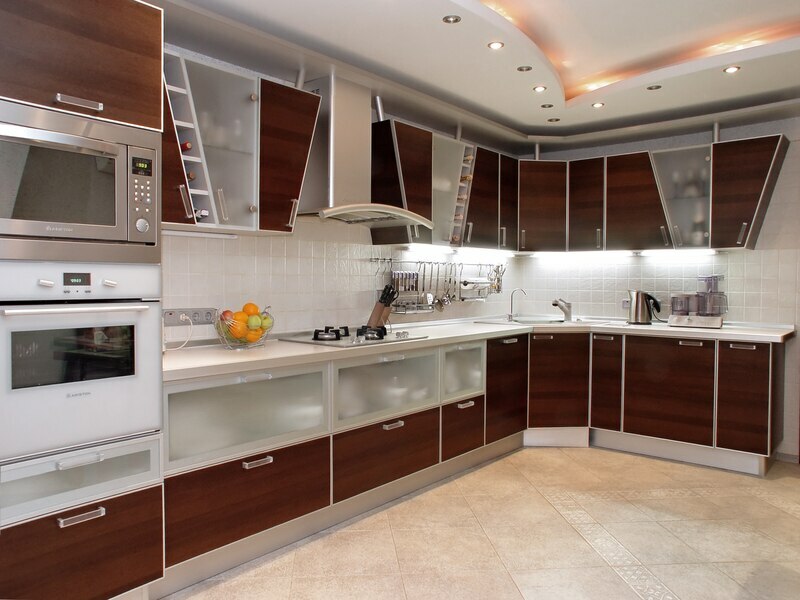 Amazing Modern Kitchen Cabinet Interior Design Ideas, Home Kitchen Interior Design Ideas, Modern Kitchen Interior Design Ideas, Home Interior Designer, Interior Designer In Kolkata, Elegant Modern Kitchen Furniture Design Ideas, Modern Style Kitchen Interior Design Ideas, Modern Kitchen Interior Design Ideas. Kids room Interior Decorating Ideas, Kids Room Selves Design Ideas, Kids Room Furniture Decor Ideas, Kids Zone Interior Design Ideas, Modern Kids Room Interior Design Ideas, stylish Kids Room Decor Ideas. Lovely Kids Room Interior Design Ideas, Modern Kids Room Interior Decor Ideas, Children Bedroom Interior Design Ideas, Ideas Of Cool Kids Room Decor Ideas, Home Interior Decor Ideas, Modern Kids Room Decorating Ideas, Cool Kids room Wall Decor Ideas, Kids room Furniture Decor Ideas, Kid Room Bed Design Ideas. 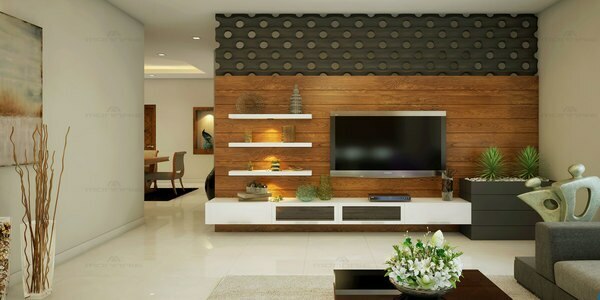 Contemporary Living Room Interior Decorating Ideas, Living Area Interior Decoration Ideas, Living Room Interior Design Ideas, Modern Living Room Design Ideas, Stylish Living Room Decorating Ideas, Lovely Living Room Interior Design Ideas, Interior Designer in Kolkata. 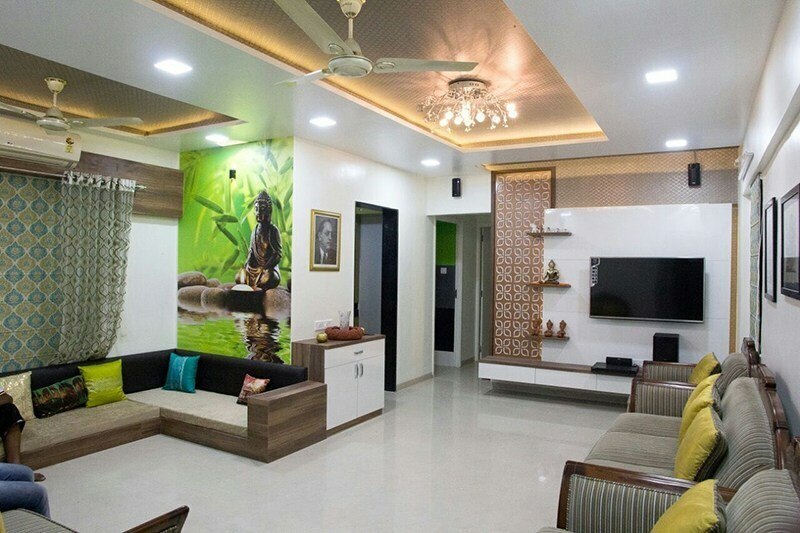 Living Room Interior Design Ideas, Modern Living Interior Design Ideas, Living Room Wall Decoration Ideas, Living Room Furniture Design Ideas, Living Room Ceiling Decorating Ideas, Living Room Light Decor Ideas, Home Interior Designer, Interior Designer in Kolkata. Home Interior Designer. 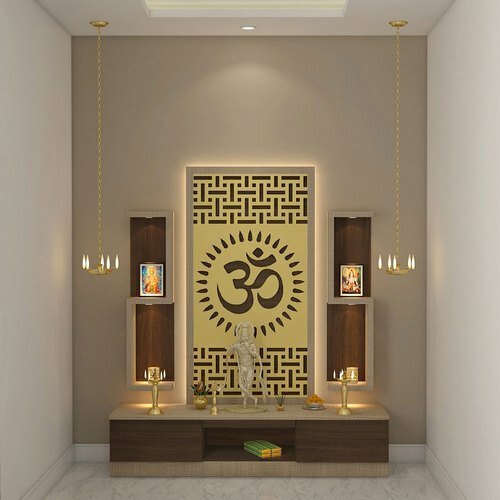 Pooja Room Interior Design Ideas, Best Pooa Room Decorating Ideas, Decorating Ideas of Pooja Room, Latest Pooja Room Decor Ideas, Home Interior Designer, Interior Designer in Kolkata, Pooja Room Wooden Design Ideas, Modern Pooja Room Design Ideas, Interior Design for Pooa Room Wall Unit, Pooa Room Design Ideas in Plywwod.